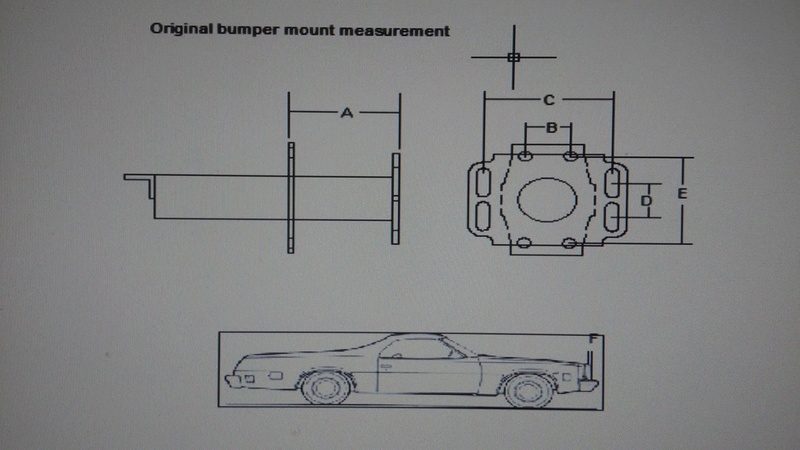 tropdeprojet, do you have a set for the rear of the 74-77 chevelles, or do you need a pair to make copies from? If you need a pair, I would be willing to take mine off and send them to you. I'll be putting mine in storage for the winter next month and not needing them for awhile. Let me know sir. fasrnur wrote: tropdeprojet, do you have a set for the rear of the 74-77 chevelles, or do you need a pair to make copies from? If you need a pair, I would be willing to take mine off and send them to you. I'll be putting mine in storage for the winter next month and not needing them for awhile. Let me know sir. That's can be great. I need only one . Maybe just show me a picture to see if i can do something but i think yes! I will make you for free if you paid both ways shipping. I'm working to make 6 kits for front malibu/el camino and 3 kits for front Monte Carlo whit the help of 77Cruiser. The pattern come from his 77 but could fit 74-77 i think. 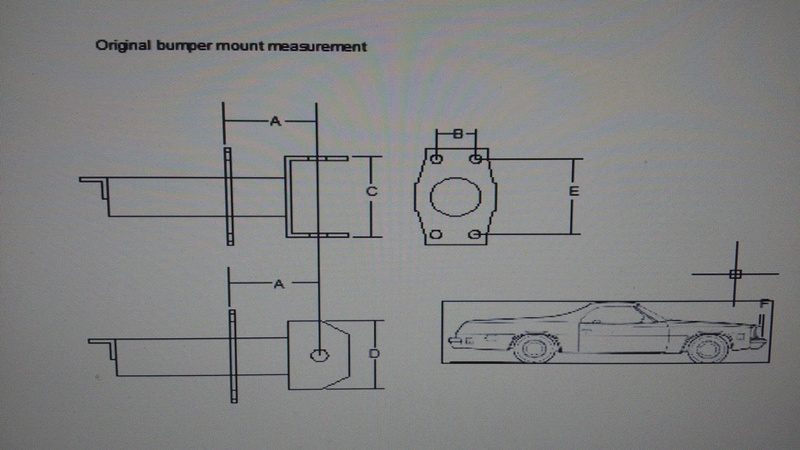 I will put some drawing here to show what i need to make other cars front/rear custom recessed bumper mount. Sorry again for my english, french was my first language! This is an original one? Thank this is wath i think they look like. No problem to make it. 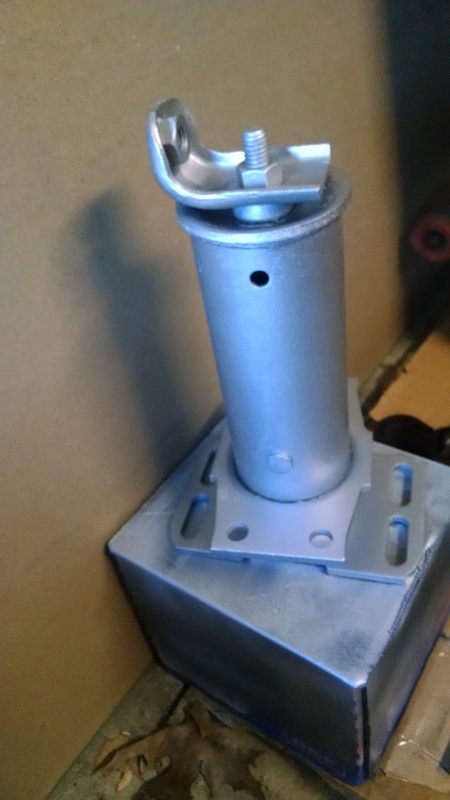 I need the overall length outside each flench (between bumper and frame) how much the bumper can move near the body and the bolt pattern of each flench. 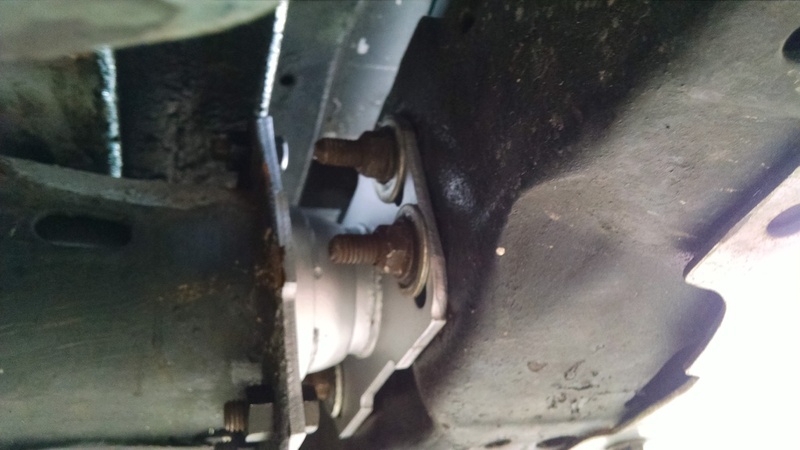 They probably was the same bolt pattern of the front one. Yes is original, I collapsed it & painted it. No problem from where they come. Fasrnur want to send his bumper mount? Don't want to disappointed. No matter i will look to make a "g3price". My last price on EBay was 125$ CAD each kit. Maybe just start a list. More kit to do better can be the price! Sebastien, I have sent you a pm. If someone can take some measurement on other model i dont have! 6 kits for front bumper 74-77 will be ready to ship in a week! I will make it at 118$ USD shipping included. I will have one front bumper kit for Monte Carlo. 80$ USD for this one because it`s the first one i had and i can't try it! I want someone who can tried it fast to give me some feed back and pictures. If something wrong whit it, i will give a complete refund. When i will have the rear Malibu bumper mount, i will make a front and rear kit price. Send me a pm, i will take you name! I send a little donate to the g3 website! Thanks to you and i'm happy to help you! Any plans for fronts for 73's? wbaker01 wrote: Any plans for fronts for 73's? Not at this time, waiting for help! 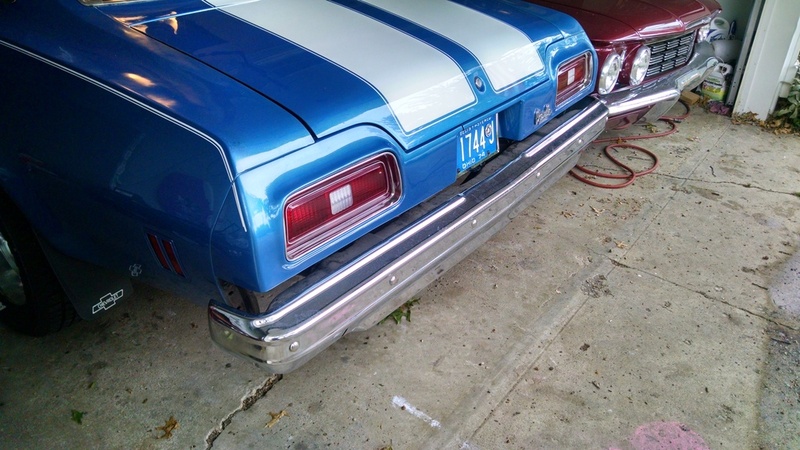 I want to modify the rear bumper mounting on my 76 Malibu. Would be interested in your design for the rear when and if they become available. 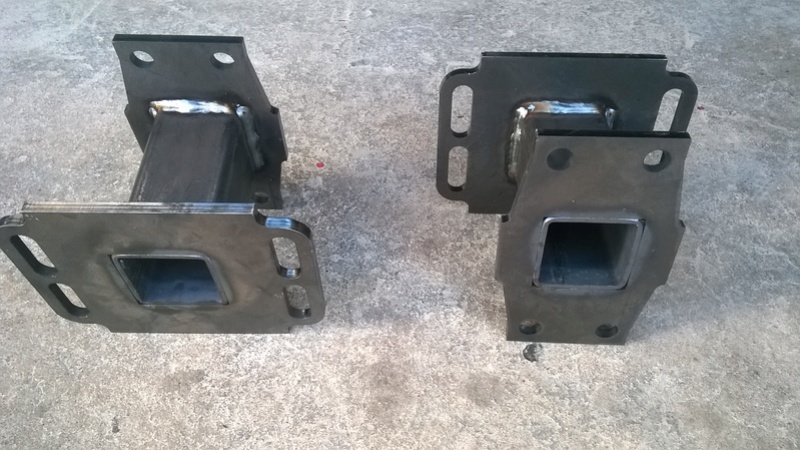 testpilot61 wrote: I want to modify the rear bumper mounting on my 76 Malibu. Would be interested in your design for the rear when and if they become available. Ok. I will confirm when they were available. The measures from a 77 Monte and move 2inch the front bumper. just installed my newly collapsed rear shocks....here's how it looks underneath. and from above. I purposely left it out a little so the filler can be installed & look nice . dynchel wrote: and from above. I purposely left it out a little so the filler can be installed & look nice . How much you move it? Front 74-77 Malibu / Chevelle / El Camino ready to ship! The front prototype For Monte Carlo ready to! if you want the Malibu front and rear kit, just waiting and pm me!